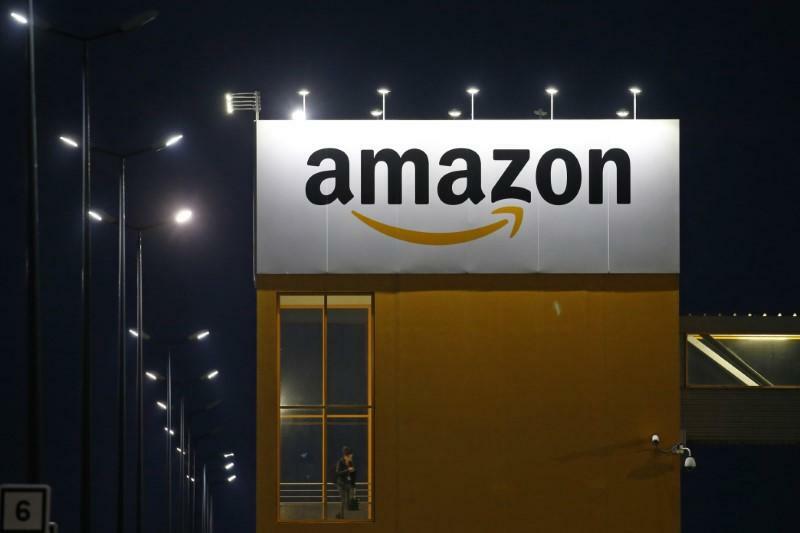 LONDON (Reuters) - Amazon.com Inc is expanding its nascent European product insurance business, according to recent job adverts, which industry watchers say could signal the start of broader ambitions in insurance. Amazon Protect, which provides extensions to manufacturers' warranties for items like mobile phones or washing machines bought on Amazon's website, launched last year in Europe. It is Amazon's only insurance business globally. Recent job advertisements for the EU product insurance division described "launching a new business" and "creating a new palette of services". "This is a sure sign disruption is on the way for the UK insurance market," said Patricia Davies, financial services analyst at data and analytics firm GlobalData. An Amazon UK spokesman declined to comment. Specialist insurers are concerned that Amazon and other online players will encroach on their territory, and are looking to partner with them. Amazon Protect launched in Britain in April 2016, quickly expanding to the firm's main European markets of France, Germany, Italy and Spain. Its policies give customers an extension on manufacturers' two-year warranties for up to five years, insuring against accidental damage, breakdown and theft. The Warranty Group, which underwrites Amazon Protect policies, did not respond to a request for comment. Amazon posted the jobs on LinkedIn and "Where Women Work" in recent weeks. "Along with internal and external partners, we are re-defining the warranties and product insurance experience, disrupting the way traditional product insurance services are acquired and delivered and creating a new palette of services," one job ad, which is no longer accepting applications, said. Another asked: "Would you like to take part in launching a new business?" Insurers have been looking at ways of tapping into the so-called connected home, for instance by offering home insurance cover which will alert you if your pipes have sprung a leak. Amazon's launch of voice-activated home personal assistant Alexa could give an opportunity for it to expand into this area of home insurance, Davies said. "I don't expect them to come up with traditional insurance products," she said.